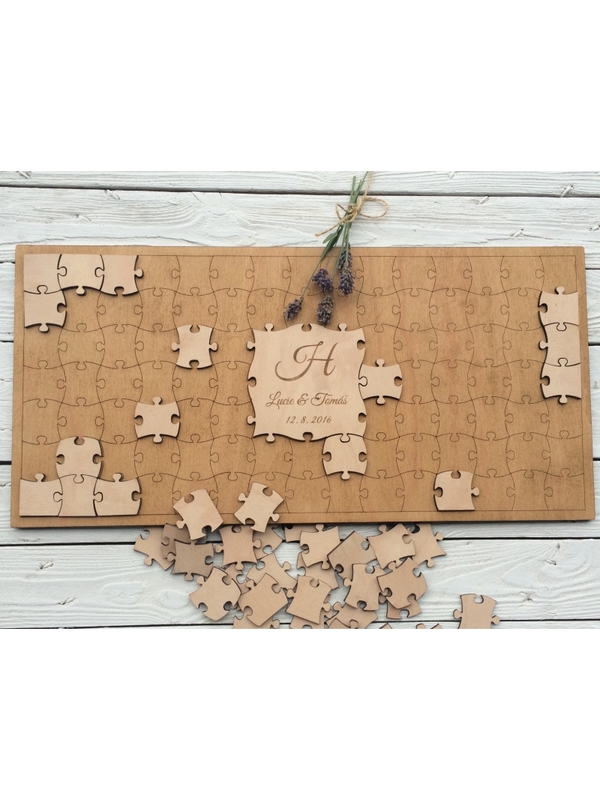 Spend 90,00 £ more and get Free Shipping! 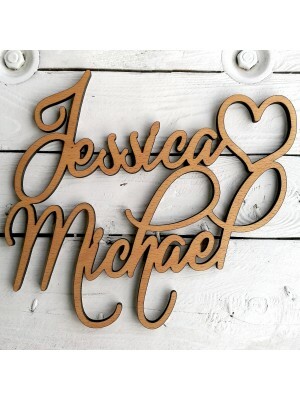 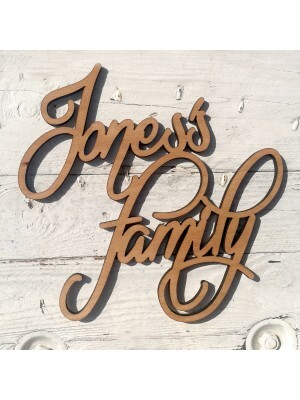 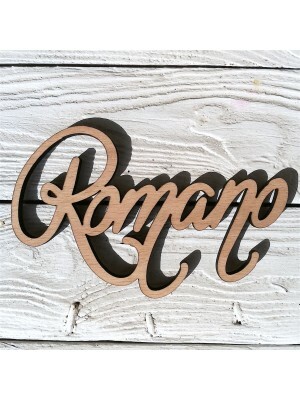 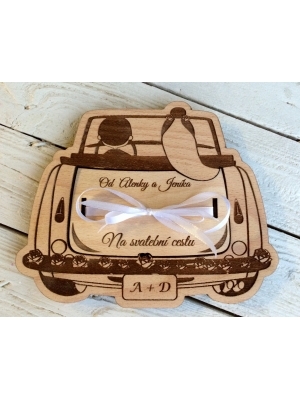 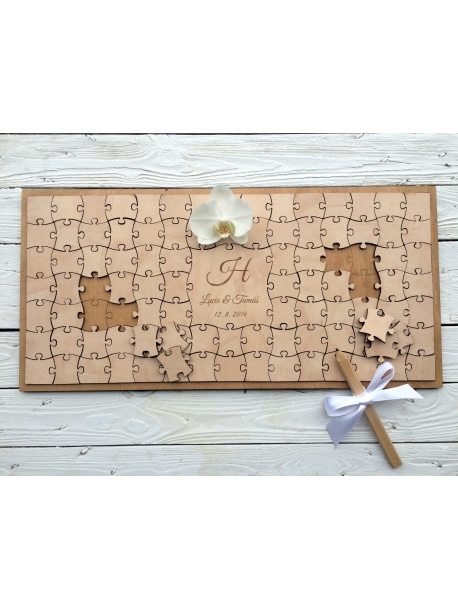 Wooden puzzle are an original guest book for your wedding. 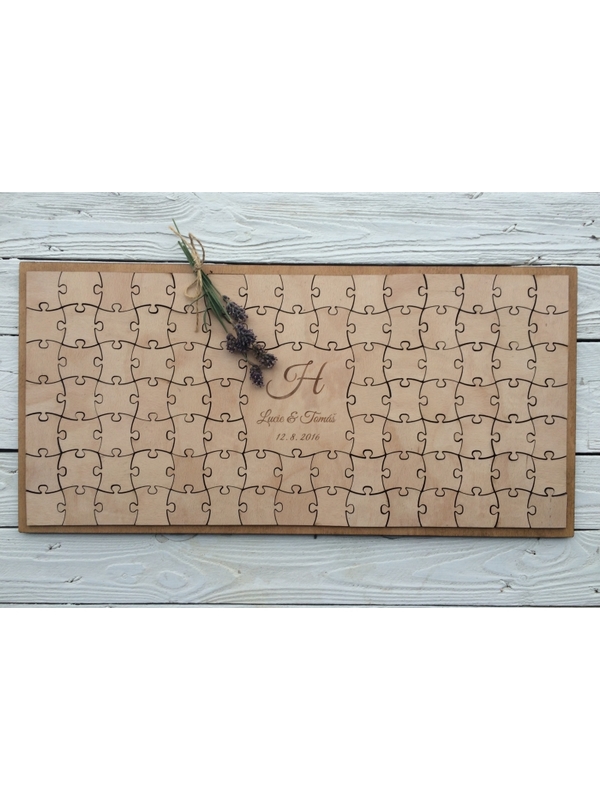 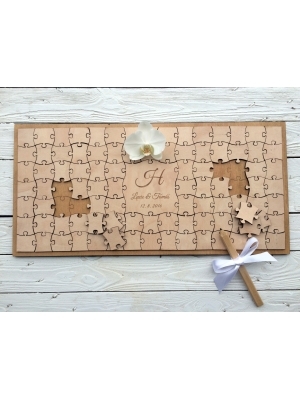 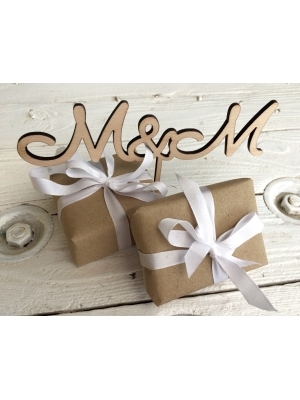 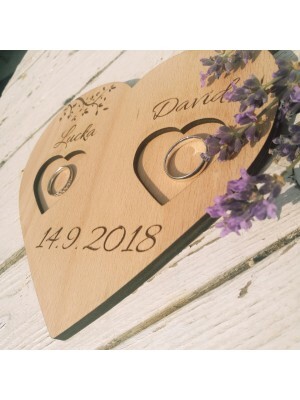 Wedding guests can leave you a unique memory written down on each piece of wooden puzzle. Size of the puzzle guest book is 56 x 28 cm. 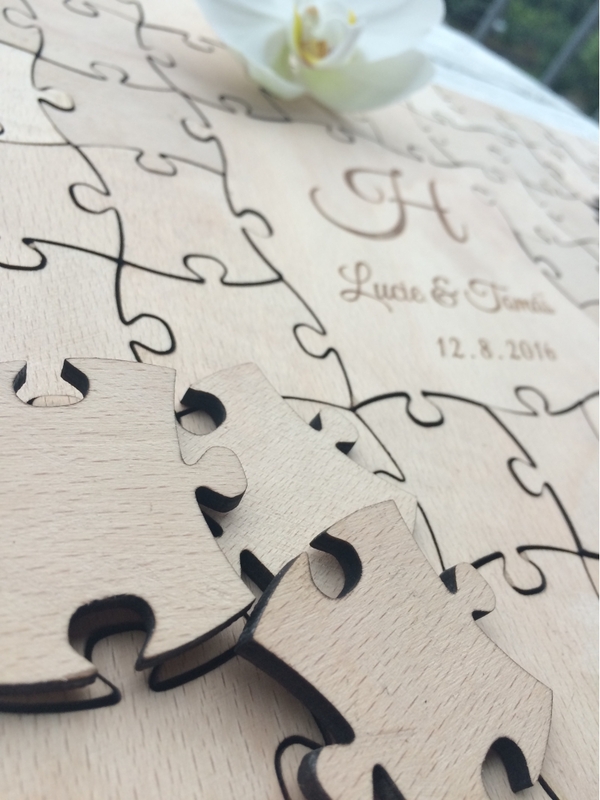 The guest book includes 96 puzzle pieces and size of the one piece is 4 x 4 cm. 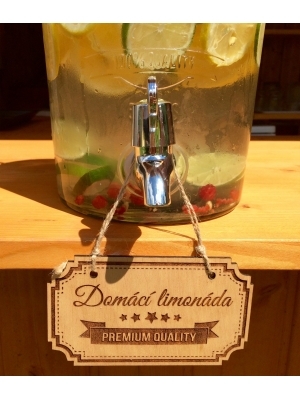 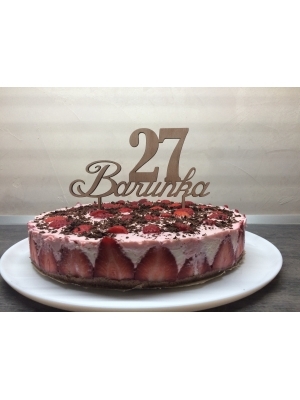 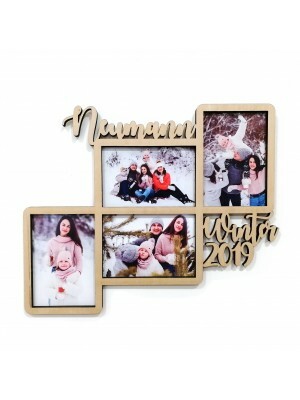 Wooden picture - just upload your photo! 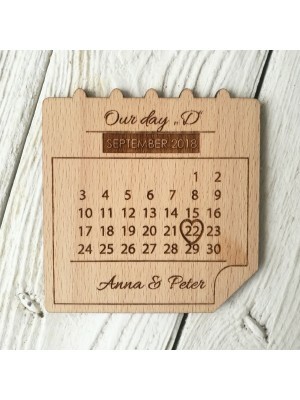 Most of the goods are made about fifteen days. 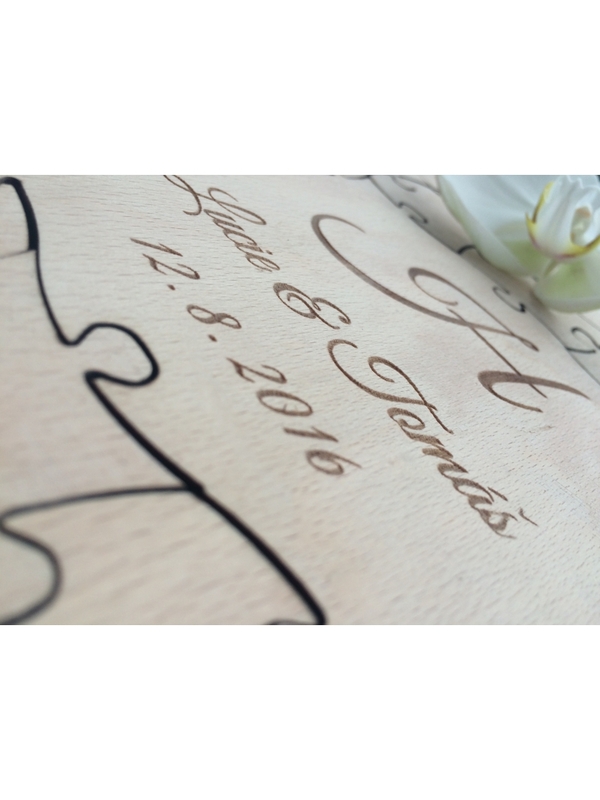 Most goods are customized. 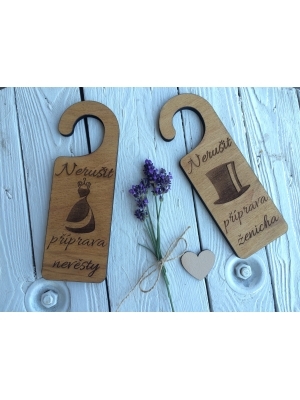 Please order in good time. 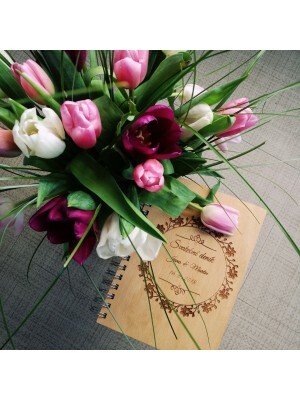 Feel free to write about something special. 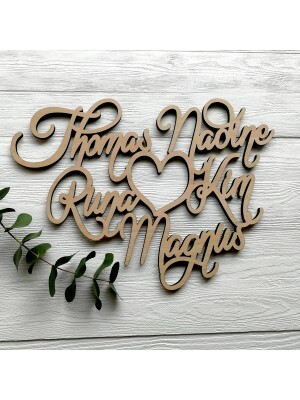 We can do a lot.